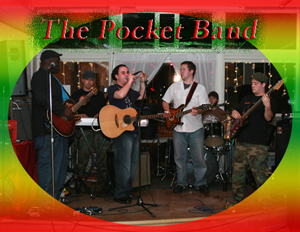 The Pocket is an entirely original band that blends reggae and alternative rock to create a new sound that's quickly gaining fame in the U.S. and Jamaica. This past winter, they toured America opening and backing reggae icon Ronnie Davis of The Itals. Incredible vocals, great lyrics, and a strong reggae influence, this is something truly unique. The Pocket's work has accompanied artists such as Luciano, Beenie Man, Yellowman, Vincent Nguini (guitarist/producer for Paul Simon), Scientist, Bobby Digital, Richie Spice and many other national and international stars. They are recording a new album with Bob Marley's engineer, Errol Brown (their second with him) that will be releasing in Jamaica and beyond in Dec 2008. A proven favorite on the festival circuit, SEEFARI is one of reggae's most dynamic live reggae performers, with a show like no other artist. SEEFARI has toured extensively throughout the USA, including four years as a headlining performer on the Bob Marley Festival Tour. His world class reggae band (now featuring a horn section) features some of the best musicians on the US reggae scene. 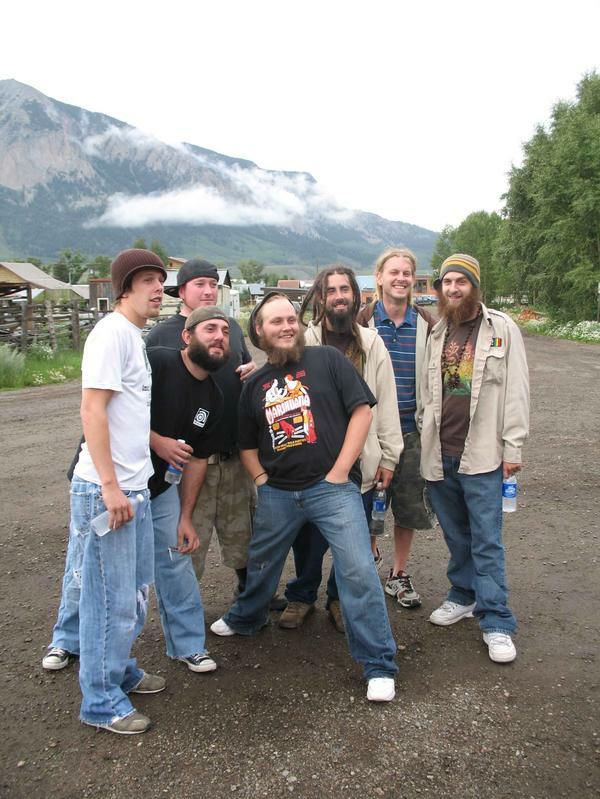 Jah Roots is the Midwest's premiere reggae group. Having played many festivals such as The Wakarusa Music Festival, SXSW, Schwagstocks 32 & 33, Tulsa Reggae Fest, Austin Reggae Fest, Dayton Reggae Fest, Corpus Christi HighTimes Reggae Fest, as well as hosting their own Springfield Reggae & Jam Fests and many more. The band has also played alongside all of Bob Marleys children, as well as original Wailer, Bunny Wailer & other reggae legends such as Burning Spear, Luciano, Morgan Heritage, Easy Star All Stars and Prezident Brown and non reggae acts like Yonder Mountain String Band, Keller Williams, Michael Franti and Spearhead, Bela Fleck and the Flecktones, EOTO, Particle, George Clinton, HR of Bad Brains, etc... Jah Roots is now one of the midwests biggest & most popular touring acts around. Known for their high-energy roots reggae mixed with a dancehall flare, Jah Roots packs the house at every show and NEVER disapoints. 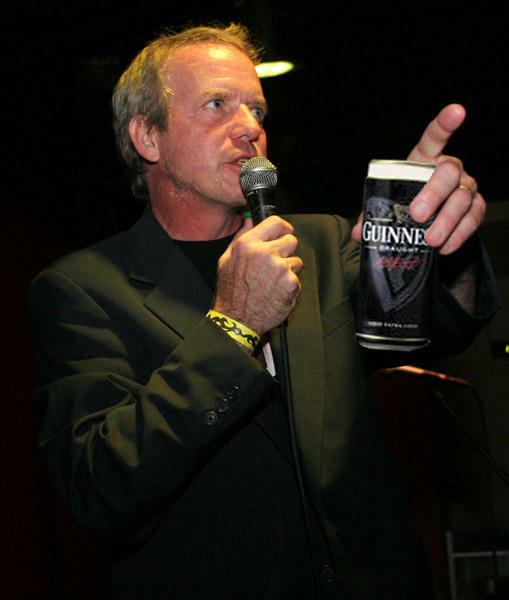 This year Jim “Rev Cool” Carter, host of the long-running Around the Fringe program on WYSO-FM (91.3), will serve as host and emcee of the festival. SUPER-MASSIVE is an All Star Sextet featuring members of Rays Music Exchange, the Zionites, DLO(Da LEMMINGS OnSombol), and Grand Oversoul. 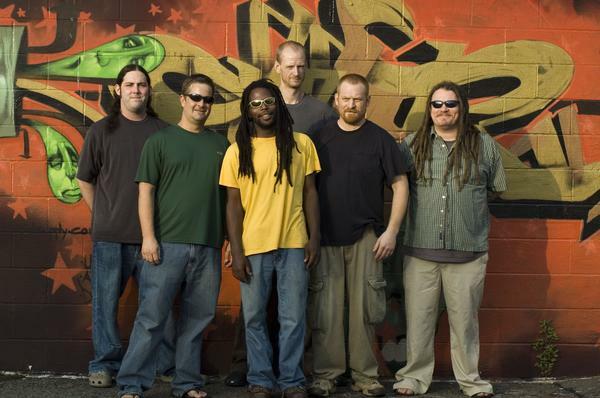 Formed in the Spring of 2005, the group,consisting of Tim Hensley(drums), Alonzo Leggette(percussion), Nick Blasky(bass and vocals), Andy Lenihan(keys), John Gentry Jr.(guitar), and Jeremy Lacinak(vocals and guitar), have fused a unique sounding perspective on an original roots music form. Like their predecessors who fused their own Island rhythms with R & B, Ska, and Dub. SUPER-MASSIVE have added their own twist by bringing in newer elements such as Jazz and Rock, with extended improvisational sections, making for a truly new and fresh variation. New CD dropping this Summer. 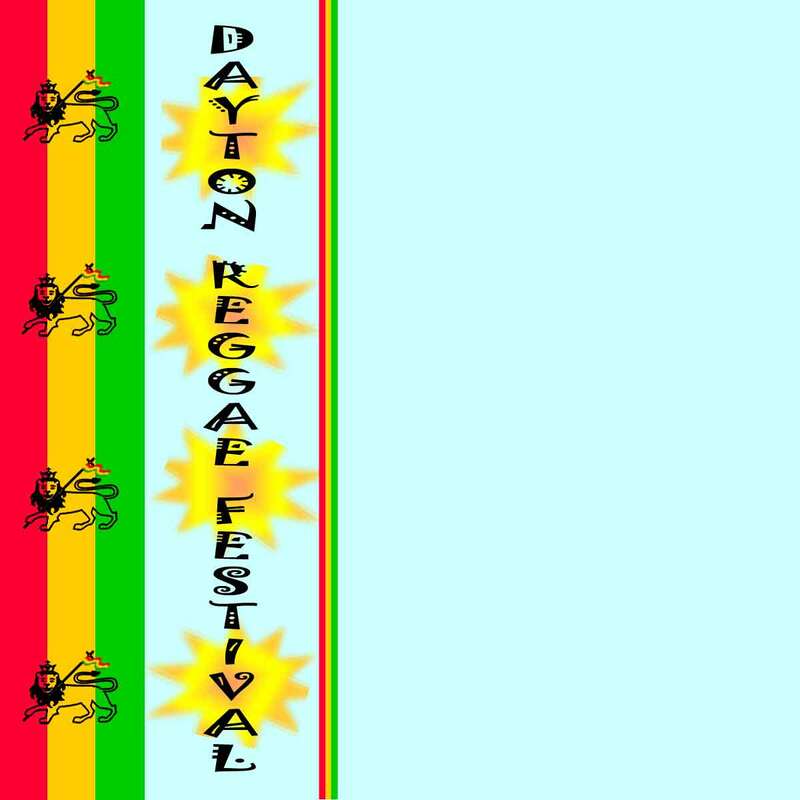 This Roots Band from Cincinatti, Ohio will be making their 1st appearance at the Dayton Reggae Festival.